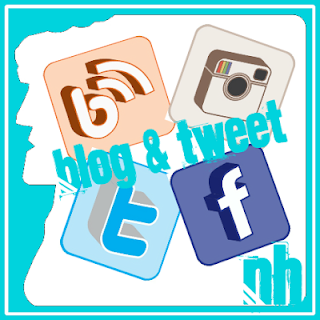 Mystic Brewery, Chelsea, MA – Breweries, Wineries and the fun in between! 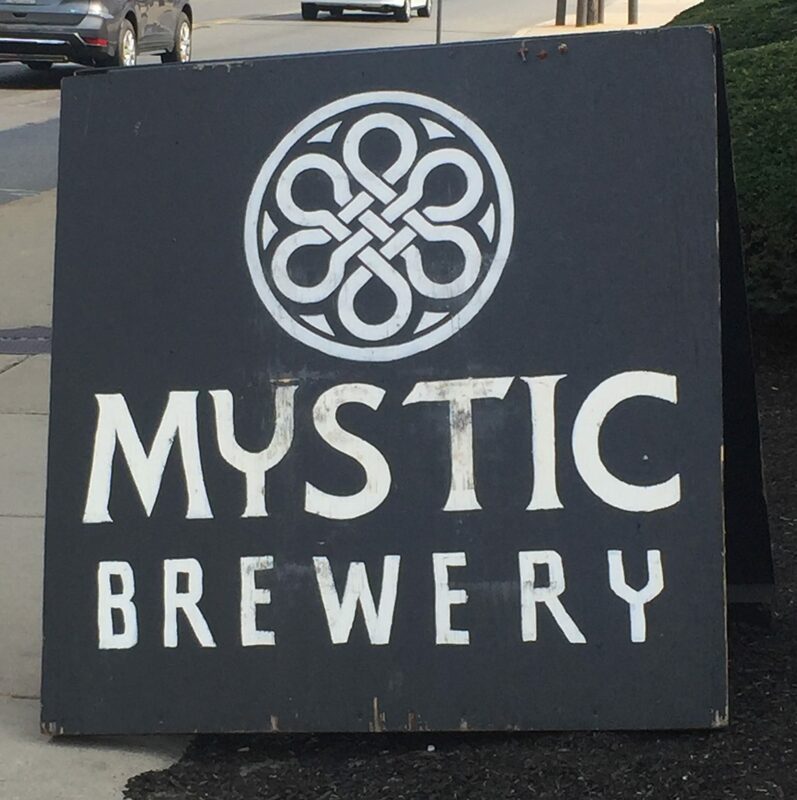 We recently visited Mystic Brewery with Megan’s sister Sam and Sam’s boyfriend Dustin. 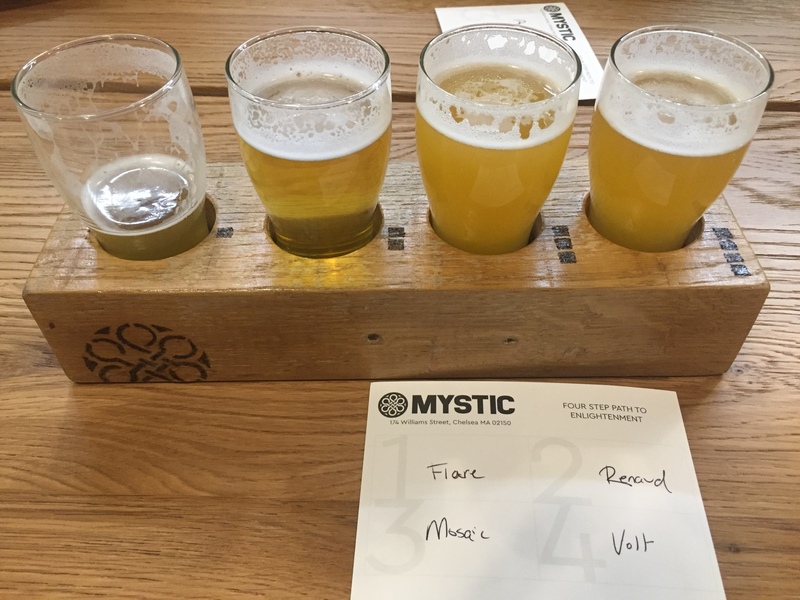 We have only had 1 beer from Mystic before, it as good, and we’ll get into that later. New England terroir into all of our beer. 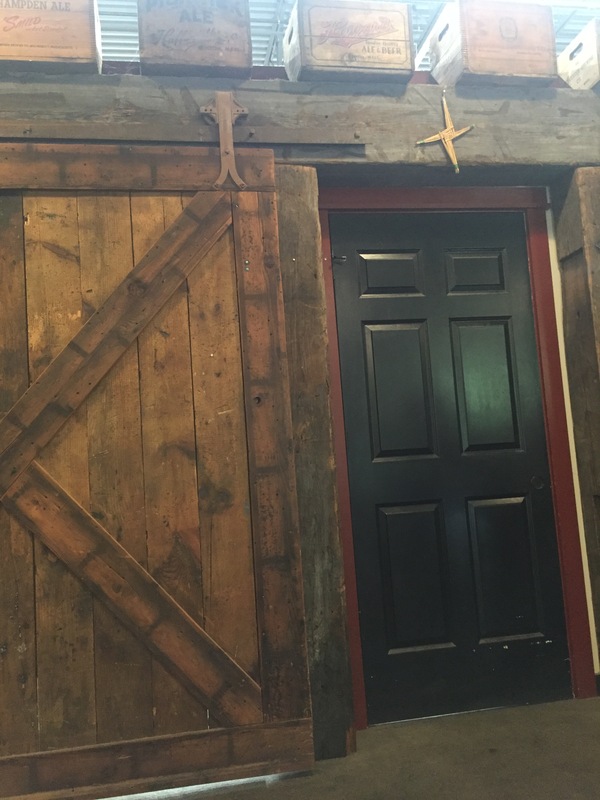 They have a pretty big bar and a big tasting room with picnic tables and plenty of standing room. 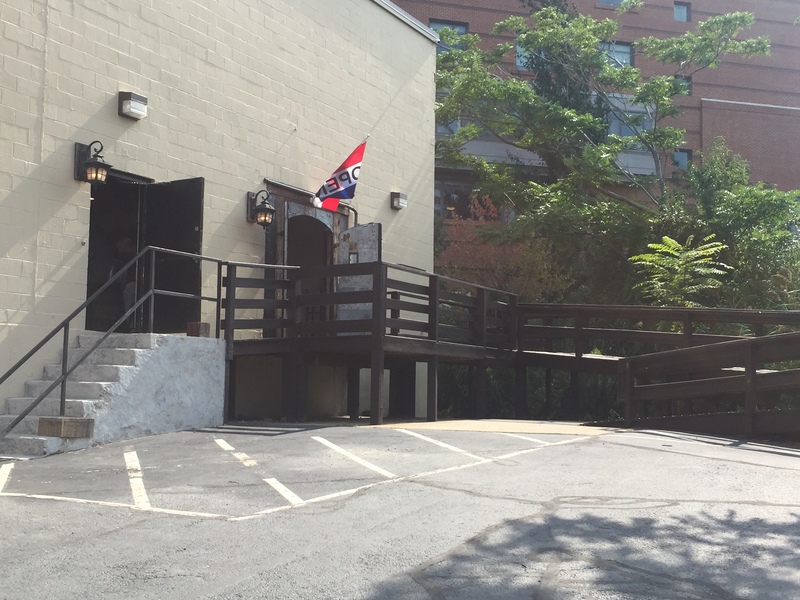 They serve flights of 4 beers, full pours, and have bottles for consumption on premise. Mark got a flight, Sam and Dustin shared a flight, and Megan got a sample and full pour. Supposed to be a ‘juicy, cloudy’ ipa. It had an odd bitterness, not very juicy and not quite enough body to it. 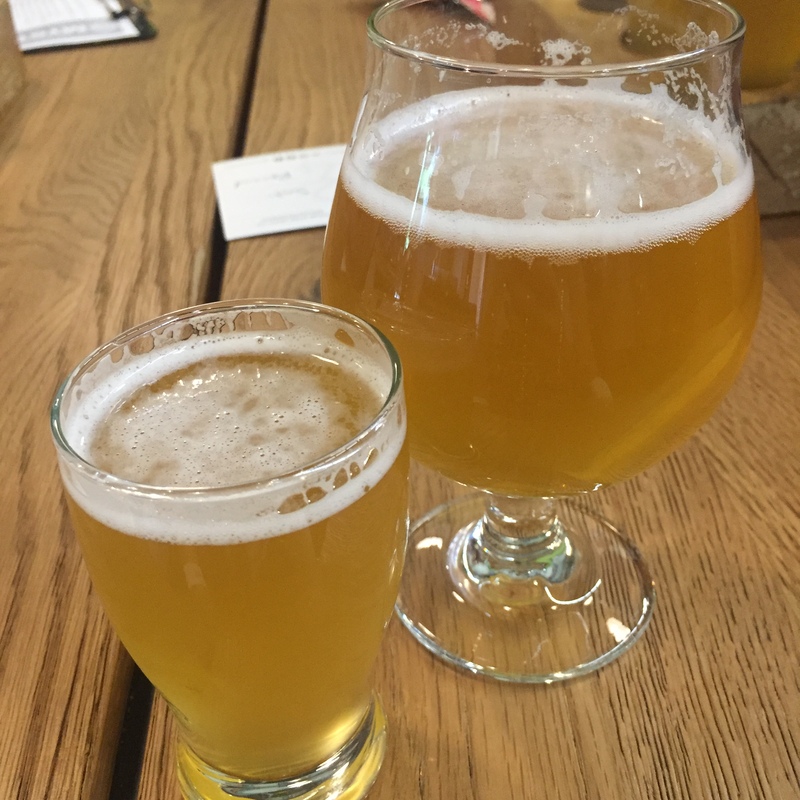 A fairly basic Saison, peppery flavor from the saison yeast. Light, bright, good fairly standard belgian white. Smells super hoppy, pretty smooth, cloudy, not quite as hoppy as it smells but pretty tasty. The best ipa Mark thought. Cloudy, juicy, not that much body to it, maybe they don’t use as many oats in their neipa’s, but a good beer. Megan liked this beer, good thing because she got a full pour of it! Mark was hoping for a little more sourness from it, it had more of a funky tartness, typical of Brett. 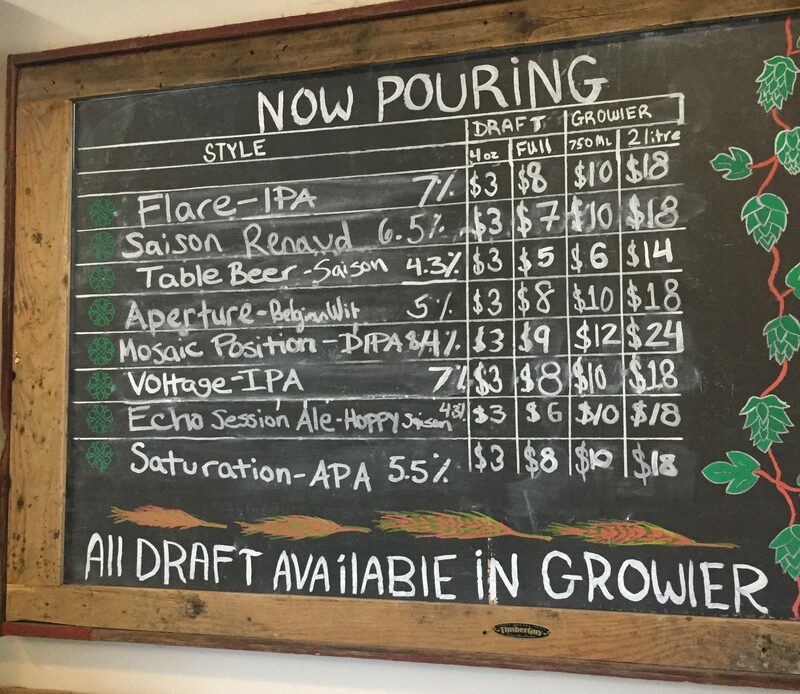 We had a little trouble deciding what to order, with flights, full pours and bottles available. Mark wanted to try the ipa’s, but overall they were just ok. 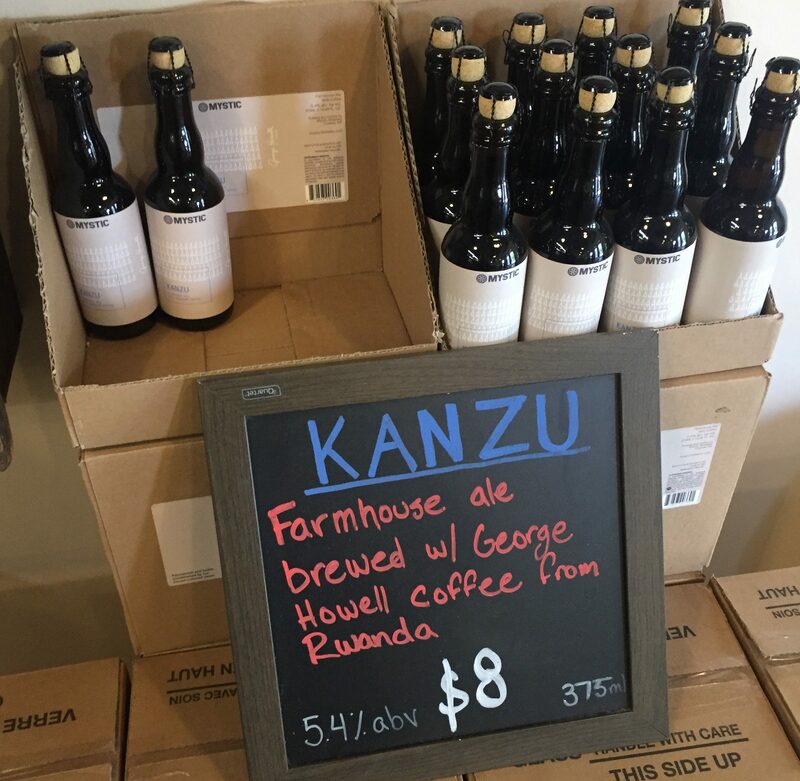 Since they focus farmhouse styles and have some other styles, maybe we should have tried some of their other beers. A lot of the bottles they had available sounded interesting, but we were both driving so we could not indulge too much. 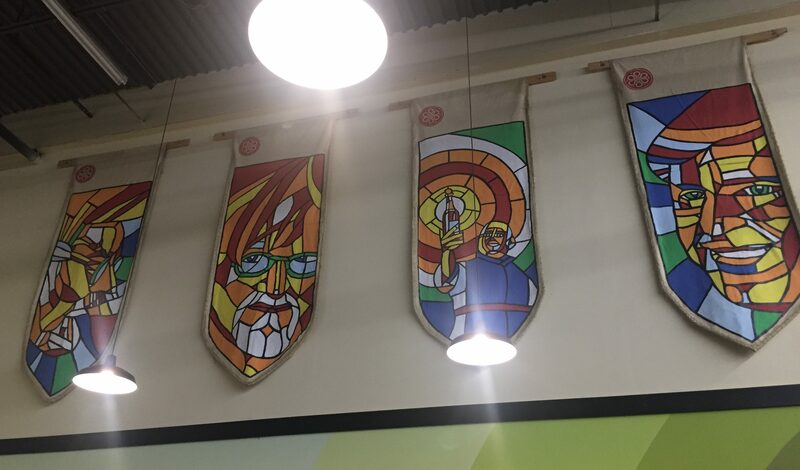 that give the tasting room a cool vibe. 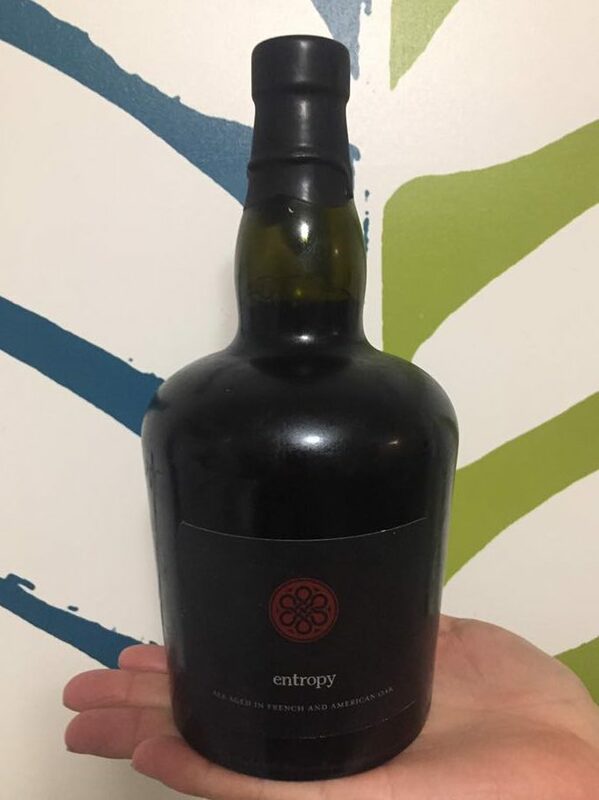 We drank this bottle of Entropy at home, Megan got it as a Christmas gift. 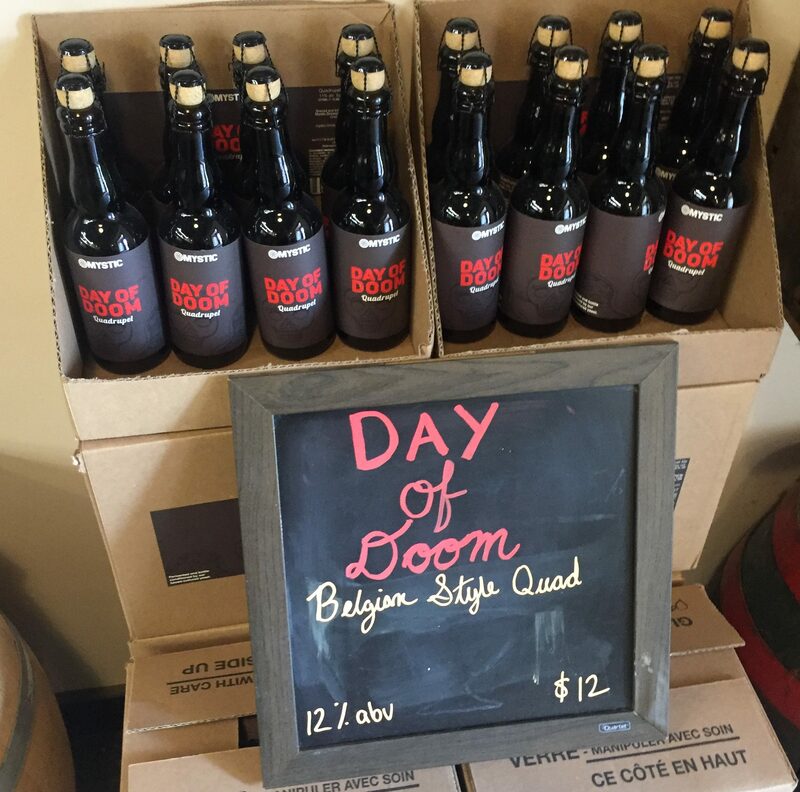 Bottled in 2014, it is uncarbonated, on purpose, a”still” ale, aged in French and American oak, and was 14.2% ! This is the most complicated beer Mystic Brewery makes. entropy is fermented in four stages, with four different yeasts. A house Trappist strain “brings out earthiness and dark fruit, amplified and rounded by a French white wine yeast.” A six-month fermentation with Sherry yeast follows, and the beer is completed with an English barleywine yeast. It had a definite oaky flavor, with a hint of red wine. That’s what we tasted, a very complicated flavor with scents of vanilla, sherry and almonds.